Stay 7 Nights or more and receive 35% Discount on Room Rates. Stay 4 – 6 Nights & receive 30% Discount on Room Rates. 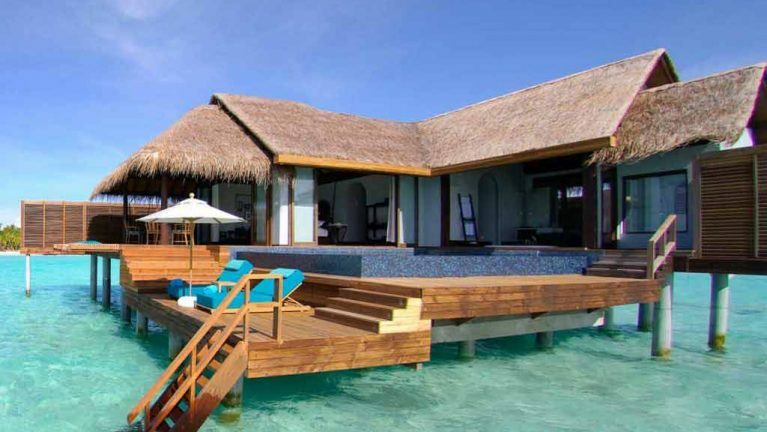 ** Additional 10% Discount for Over Water Pool Villa Bookings – Confirmed 90 Days Prior to Arrival Date. Combinable with Free Meals Upgrades. For honeymooners, proof of marriage within past 12 Months must be presented upon or prior to arrival. * Applicable for Honeymooners staying minimum 4 Nights or more.